As members of the CHURCH family, we all together are called to SERVICE and WITNESS in and from Africa. 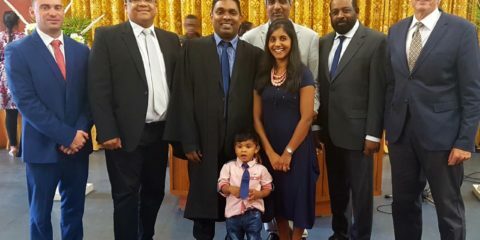 RCA welcomes new minister On 17 March this year our sister church, the Reformed Church in Africa’s Living Waters Congregation in Cravenby, Cape Town, had the induction service of their new pastor, Rev. Theo Francis. Dr Kobus Odendaal and Rev. 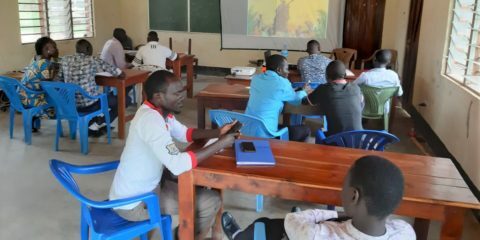 Stephen Pedro attended this joyou ..
Kobus van Zyl at Emmanuel Christian College at Yei in South Sudan, once again Dr Kobus van Zyl is once again at his post as lecturer in Old Testament and Homiletic at the Emmanuel Christian College at Yei in South Sudan at the moment. He is also involved at the Imotong Bible School near Torit where he was teaching last .. 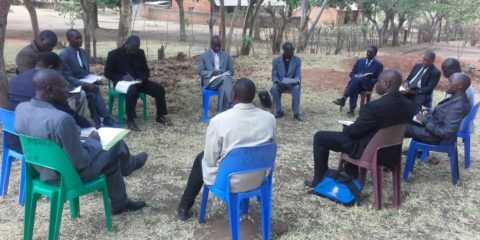 Leadership and Marriage Seminar in Mozambique It is great news that our sister church in Malawi, the CCAP (Church in Central Africa Presbyterian [https://bit.ly/2OgFBbZ]) offered a Leadership and Marriage Seminar from 14 to 17 November to the ministers of our sister church in Mozambique, ..
Meet post-graduate student, Rev. 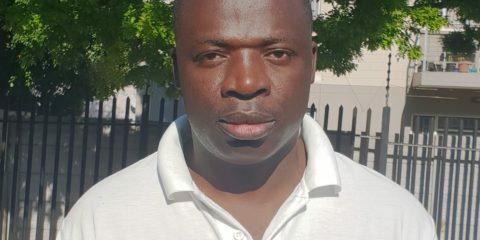 Arnold Kalemba Saka from Malawi If you walk in the corridors of the Faculty of Theology at Stellenbosch University you will quite often see some post graduate students from our sister churches in Africa. 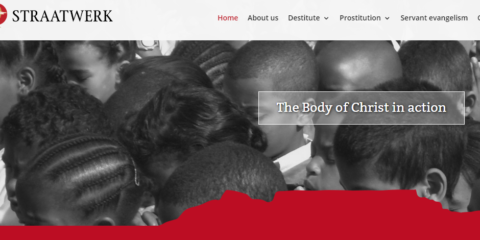 Thanks to NetACT (http://netact.christians.co.za/)and Witness Ministry who mai ..
An alternative way of constructing manhood My name is Rev. Jerry Dooyum. 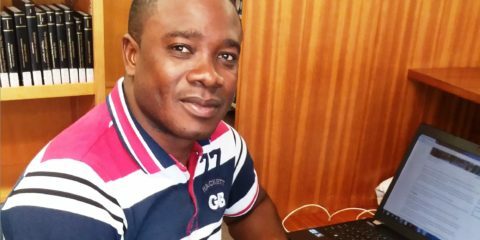 I was born to the family of a retired Nigerian Army Captain, David Atindi- Orpin, in Gboko, Benue State of Nigeria, on 3rd September, 1977. My father’s family is a polygamous one where he had married up to nine wives. Fi ..
Start a new life at 99! 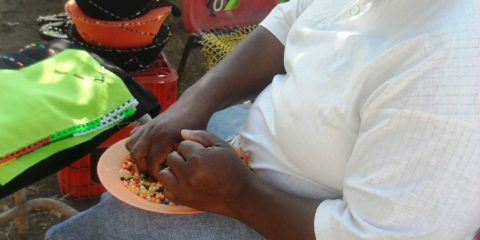 Straatwerk OPHELP Projekte (http://straatwerk.org.za/vision/) help desperate and destitute individuals to earn cash in hand by means of honest work (as an alternative to begging, theft and other criminal activities). Mr Ethelbert (99 years) is stayin .. Accredited training for religious leaders is in place An accreditation at SAQA (South African Qualifications Authority) provides any training programme with credibility. 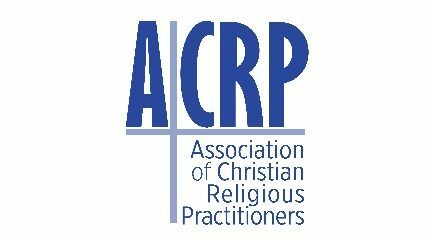 That is why the recent accreditation of ACRP (Association of Christian Religious Practitioners) is such big news! ACRP represents a wi ..
Makhathini’s inspirational care workers The care workers on Makhathini flats are doing tremendously good work! These care workers, who were trained at ACAT (Africa Cooperation Action Trust) in Howick, are working as volunteers in their communities. One of their focuses is to continually id .. 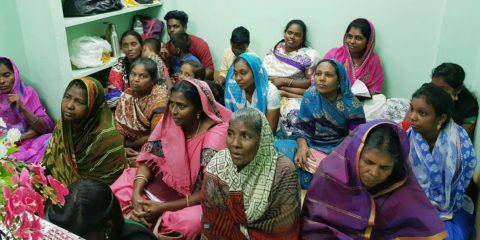 The Great Influence of BIBLECOR INDIA “Our Lord enabled us to produce more leaders, evangelists, missionaries and pastors through Biblecor (Bible Correspondence Course) India ministries,” says Rev. Sam Selva Raj of ECHO OF HIS CALL Ministries in Chepauk, Chennai, India. 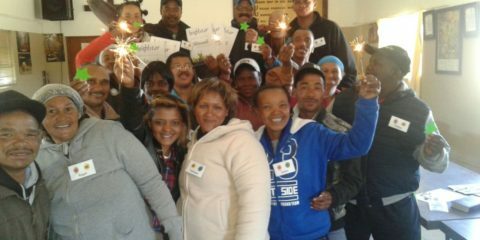 “We have Biblecor ..
BrightStar presented to farm workers in CERES The popular BrightStar course was presented very successfully by Industrial Ministry at the farm, De Eiken, last year. Rev. Jannie Booysen acted as facilitator. During this presentation 22 employees of De Kock Boerdery, including the production and w ..
Industrial Ministry SA (IMSA) Cape Region IMSA 2018 IMSA 2017 IMSA 2016 IMSA 2015 IMSA 2014 IMSA 2013 IMSA 2012 (a) IMSA 2012 (b) IMSA 2011 ..
BIBLIA gets a chance to work with the ASSOCIATED PRESS Dane du Plessis, ministry worker of Biblia in Cape Town Harbour, focuses a lot on the wellbeing of seafarers. 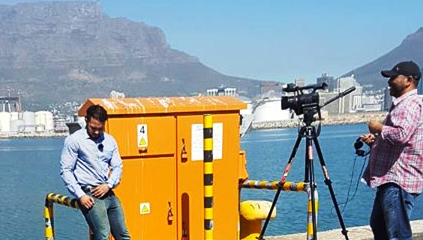 Having seen and heard of the work Biblia has done in terms of fighting for the rights of fisherman, he was contacted by Margie Mason, an awa ..
BIBLIA on TEDx Cape Town BIBLIA HARBOUR MISSION CAPE TOWN: Dane du Plessis has a passion for his work at Biblia and means a lot to many seafarers. 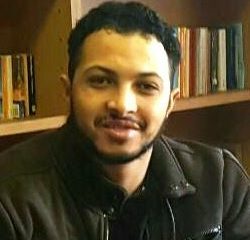 Listen to his TEDxCape Town talk at https://youtu.be/IR1PyJLvd10 ..